I am so excited to announce today's fabulous Giveaway from Raine Studios! 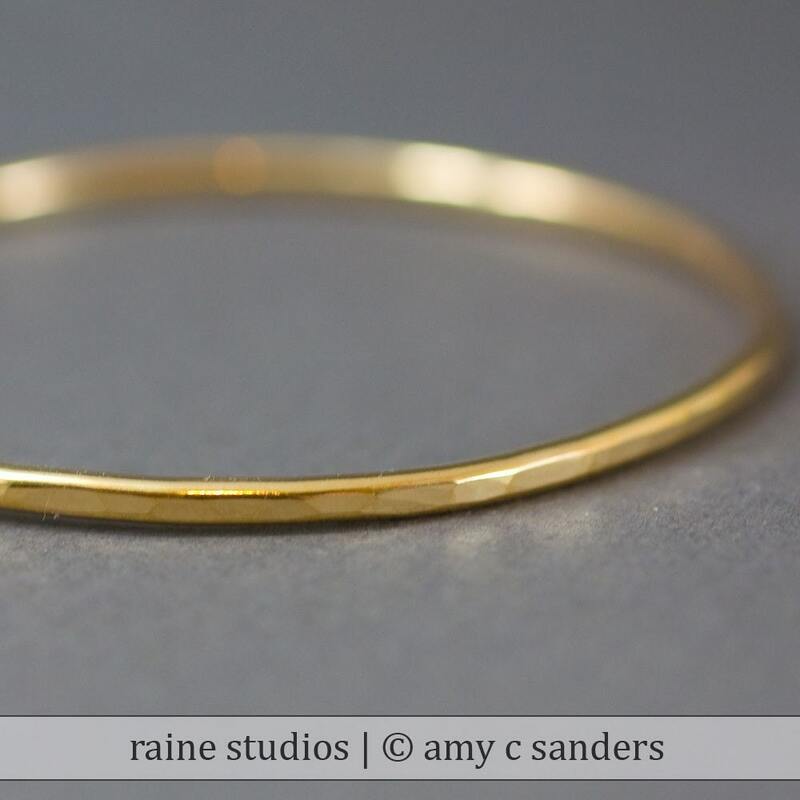 Amy is offering one lucky winner a beautiful handmade, Thick Brass Hammered Bangle Bracelet! I know how I love bangles, and these look extra amazing with a hammered finish for an organic eco look. Don't you agree? 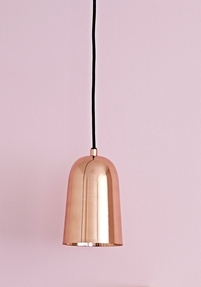 I am swooning over these for sure. Along with sponsoring this giveaway, she has also offered a discounted price to all of you lovely readers after the winner is announced...how sweet is she? So, please make sure to visit her site for a 15% off "Back to School Bangle Sale". Amy also has a blog, where she updates her collection, and you definitely don't want miss signing up for her newsletter to keep you up to date on sales and new pieces that she's added! How perfect are these bracelets? For a chance to win, please visit her Etsy Shop and give it a lot of love, and please leave a comment below. The lucky winner will be chosen this Monday at Random! Good Luck My Lovely Readers!